Funding student futures requires generosity and commitment from donors now more than ever. 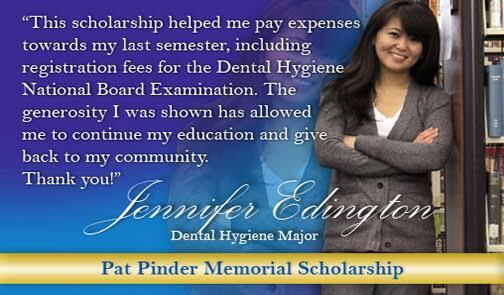 We appreciate your decision to support students like Jennifer Edington. With a CCF scholarship, she was able to complete her education. GIVE TO THE CCF GENERAL FUND. Funds raised are directed to student scholarships, college programs, and divisional grants. WOULD YOU PREFER TO DIRECT YOUR GIFT TO A PARTICULAR FUND?